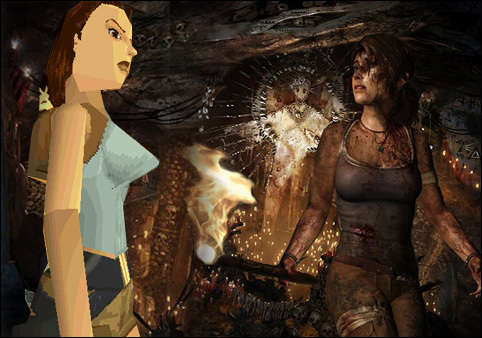 The latest podcast from A&R, last week we discussed Tomb Raider. Although not that retro was a really fun to make Retr0 eat humble pie! Would have liked to talk about Tomb Raider 3 and Lost Artefact more. For once it was something I knew a bit about and had actually played most of the games except for the new ones.